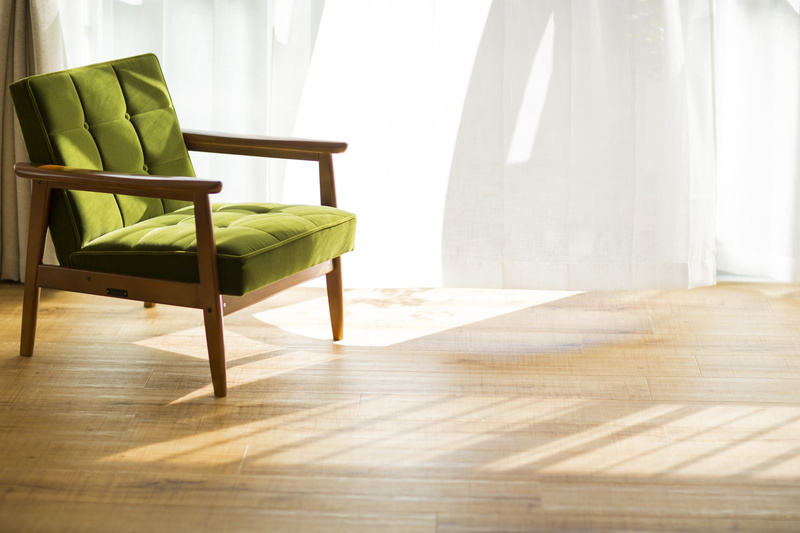 Time To Refinish Your Wood Floors? Try This Test! 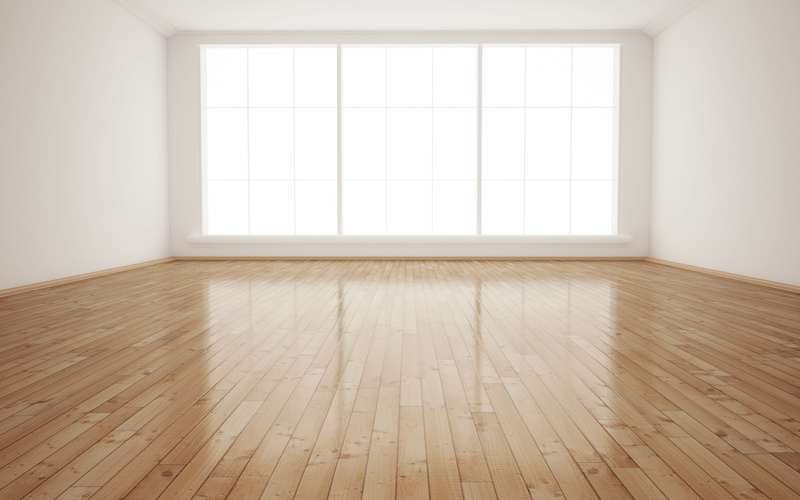 The Hardwood Facts: Refinish or Resurface?